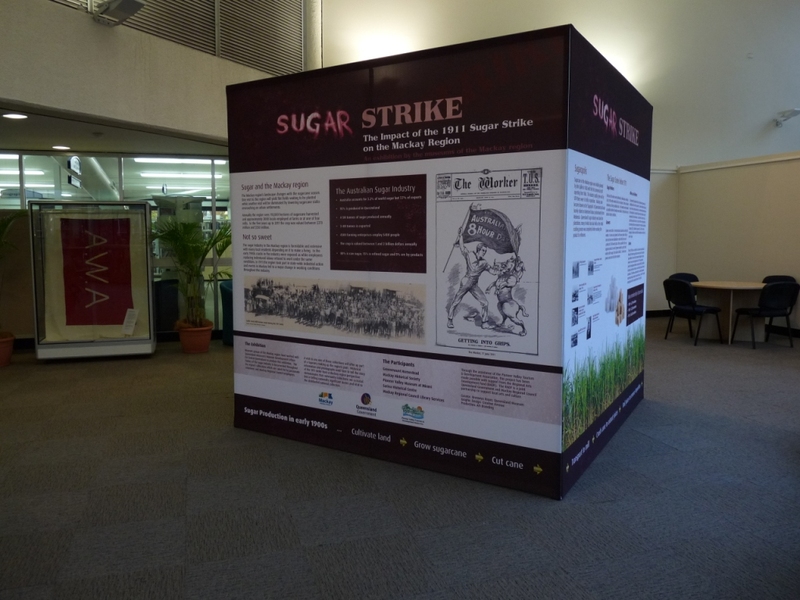 Congratulations to the five community museums in the Mackay region who received the 2012 Gallery & Museum Achievement Award in the category ‘Organisations: Volunteer Run’ for their joint exhibition Sugar Strike: The Impact of the 1911 Sugar Strike on the Mackay Region. 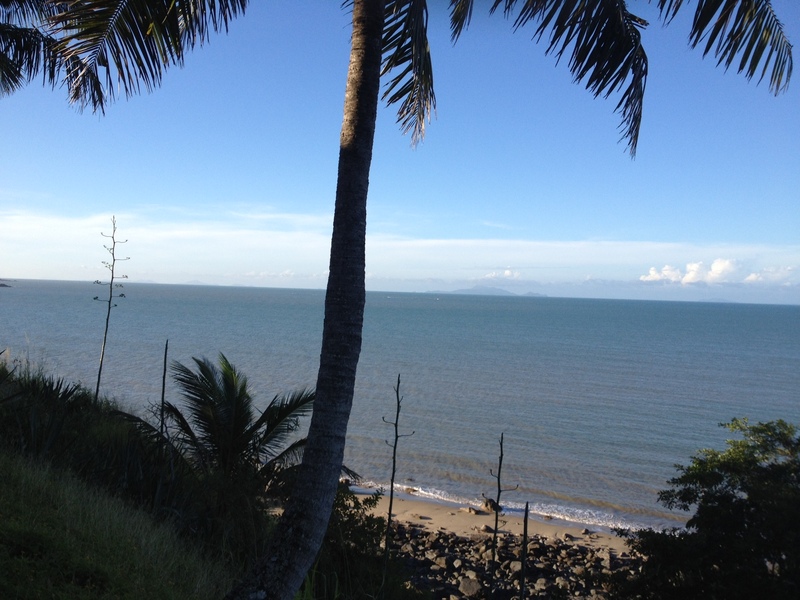 I am enjoying my time in the south working with Jo and Lydia in Mackay. I have always had a passion for the maritime history of this region and great to see some significant collections in this area. Mackay is located at the southern end of the Whitsunday Island group and with the south easterly trade winds blowing it would make a nice sailing reach to the north.